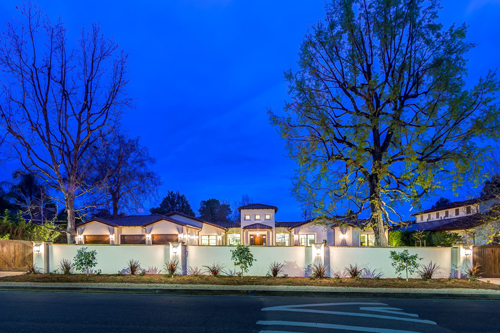 130 Ft of Gated Street Frontage. Located near the 101 and 405 freeways on Ventura Blvd. in the business, shopping and entertainment hub of Tarzana. Wall Street Plaza is located in the affluent neighborhood of Tarzana. Approximately one mile from the project are the elite El Caballero Country Club and Braemer Country Club, featuring two of the most premier golf courses in Southern California and surrounded by multimillion dollar homes. Welcome to wallstreetproperties.com, your source for Real Estate Information on BUYING and SELLING real estate property and more! 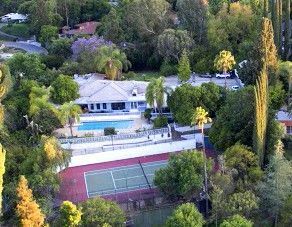 At wallstreetproperties.com you can find information on local schools, weather, local information, links and other local resources for the Los Angeles area and its surrounding communities. Lillian Wall of Wall Street Properties, can assist you with a variety of real estate services, such as assisting buyers to find their next Los Angeles Area real estate property or home, and assisting sellers in selling their Los Angeles Area home or real estate property and getting the most for their real estate property. 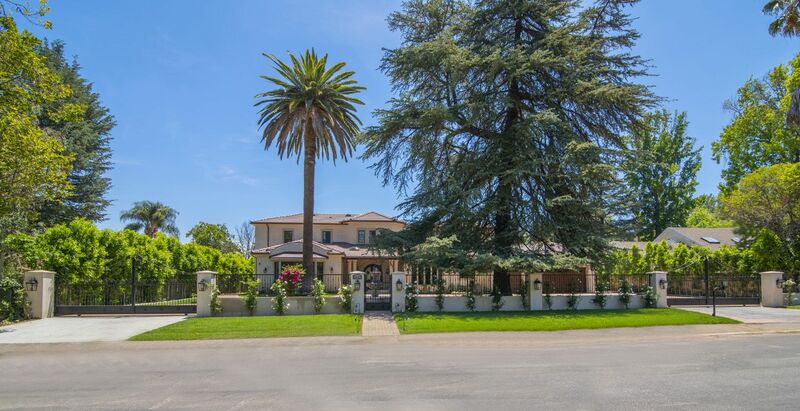 If you have further questions about the Los Angeles area or real estate markets, please don't hesitate to call Lillian Wall at 818-705-7370 or send an email.